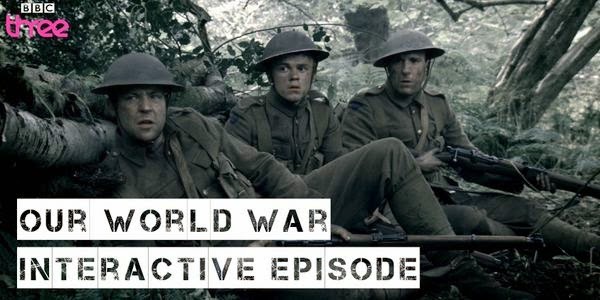 Thanks to BBC, now you can relive firsthand the Great War. Do you think you would be a good platoon leader? Are you able to take the right decisions during an ambush? Find it out with this interactive episode.